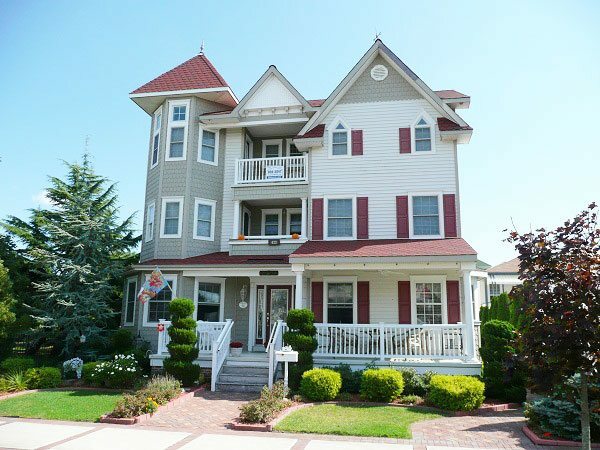 Ocean City, New Jersey — This fully furnished and accessorized 5 bedroom, 4 bath beauty is ready and waiting for you! With over 4,000 square feet of living space in this 2nd and 3rd floor condo (with elevator), it feels like a single-family home. The combination of old world charm, a quiet location, and close proximity to the beach and Boardwalk is “shore” to please! For more details and information, check out 425 Wesley Vacation Rental.